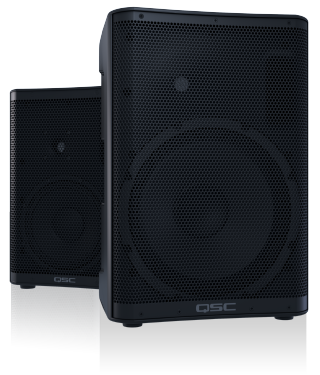 Costa Mesa, CA (October 1, 2018) — QSC, LLC is pleased to introduce the CP Series of compact, powered loudspeakers. CP represents the best-in-class powered loudspeaker solution for customers who desire QSC performance, quality and reliability at a value price point. Further enhancing the products’ appeal, an ultra-compact form factor and light weight combine to offer effortless transport and deployment in both portable and installed applications.